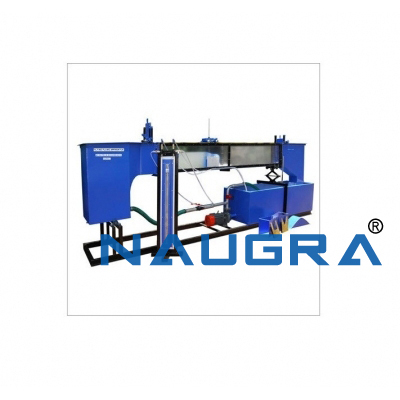 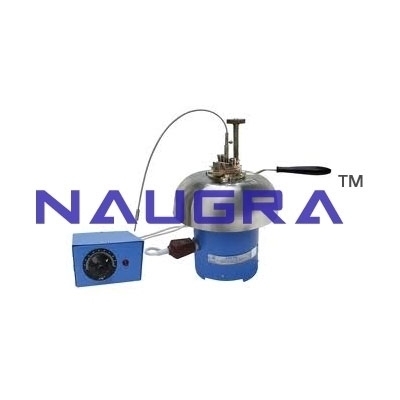 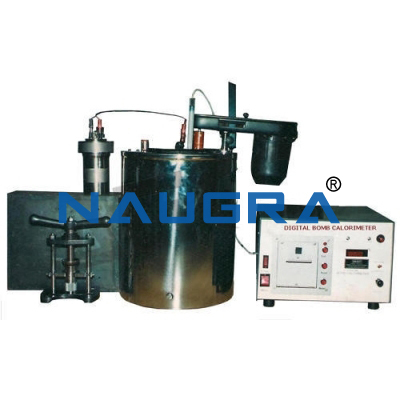 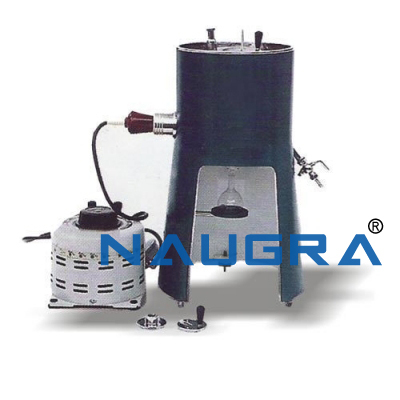 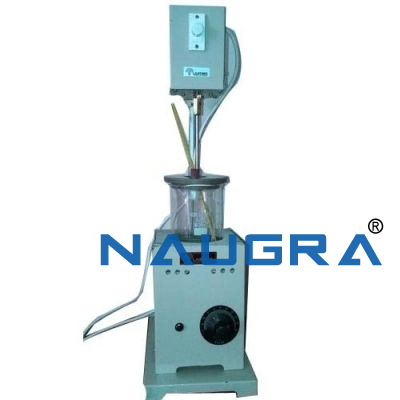 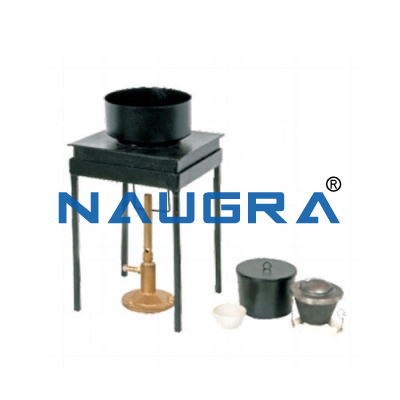 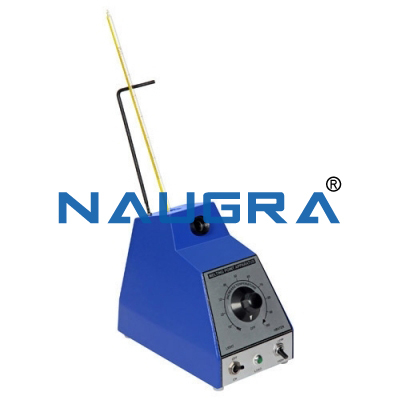 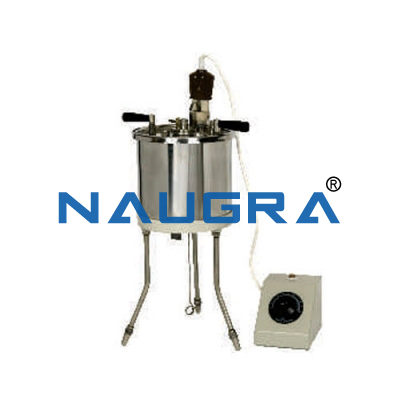 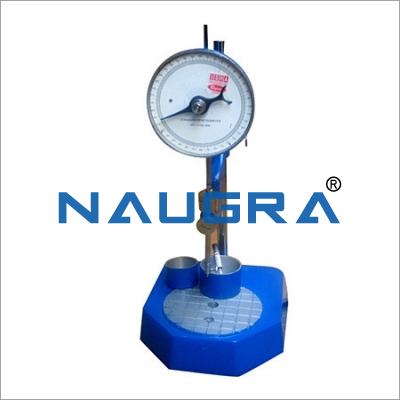 NaugraLabEquipments is counted as a renowned thermodynamics lab equipments manufacturers, suppliers and exporters company in India. 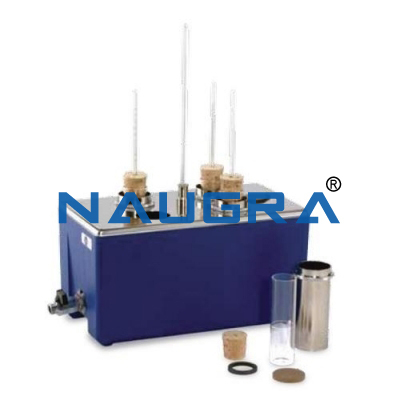 We deliver a wide range of the advanced thermodynamics laboratory equipments in branches ranging from educational institutions, government organizations, research centers etc. 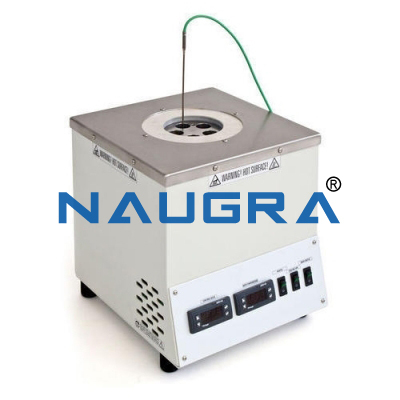 Our thermodynamics lab instruments are globally demanded and appreciated for their high quality, durability, efficiency, cost-effectiveness, and reliability. 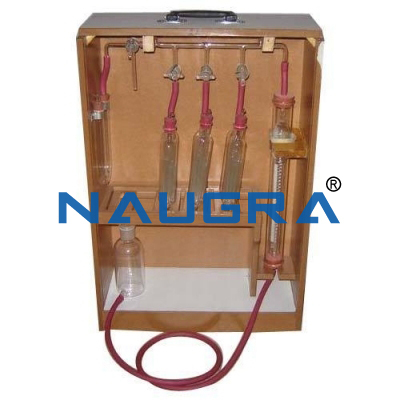 Our most demanded thermodynamics laboratory instruments around all over the world include bomb calorimeter apparatus, tilting flume (6 meter), carbon residue apparatus (conradson), carbon residue apparatus (rams bottom), cloud and pour point apparatus etc.